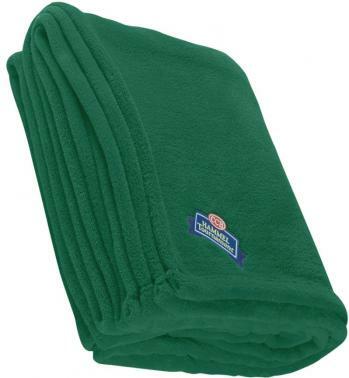 Printed Blankets - Embroidered Blankets w/ your logo as promotional products. 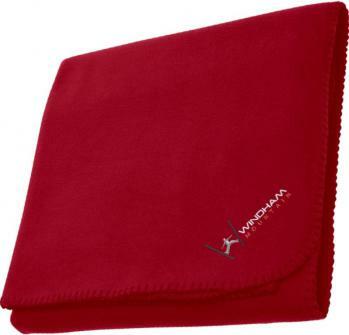 or Embroidered Blankets in a range of colors to suit your promo event. 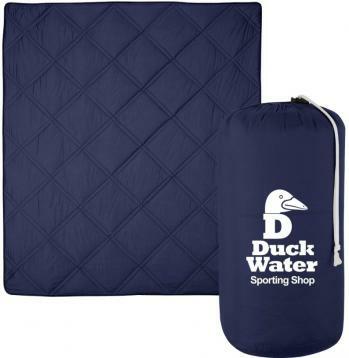 gifts, advertising, point of purchase gifts and promotional blankets. Buy Custom Printed - Embroidered Blankets with logo below. 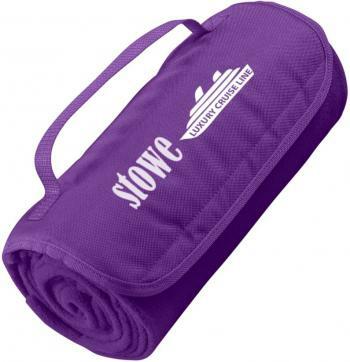 Visit our Custom Yoga Mats - Beach Mats for related items. a wonderful, in most cases an economical way to promote. 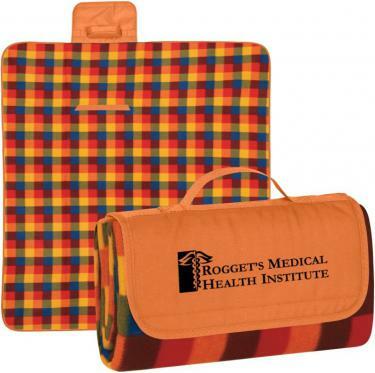 Utilize PII Promotional Blankets to fulfill limited budgets. Our Embroidered Blanket adds pizzazz to a promotion. the first 5000 stitches in the count adds extra value. with Plaid Picnic Blankets offering full 13 colors. 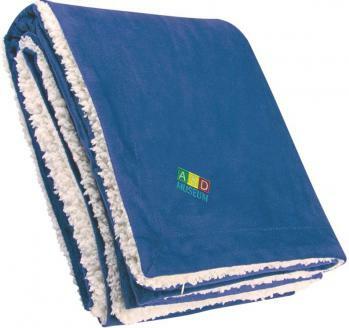 Buy PII promo printed embroidered blankets.